Bringing in experts to enhance students’ education is a big part of learning at Parker. Here the 4-5s pose for a class pic with Joe Bruno! This was a momentous week in the 4-5 classroom. 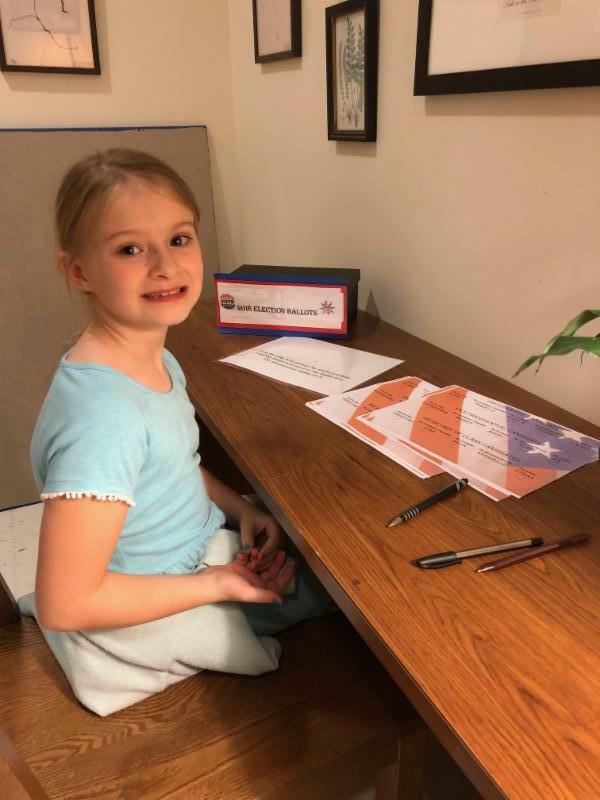 The students have been studying government with a focus on voting and the election process. 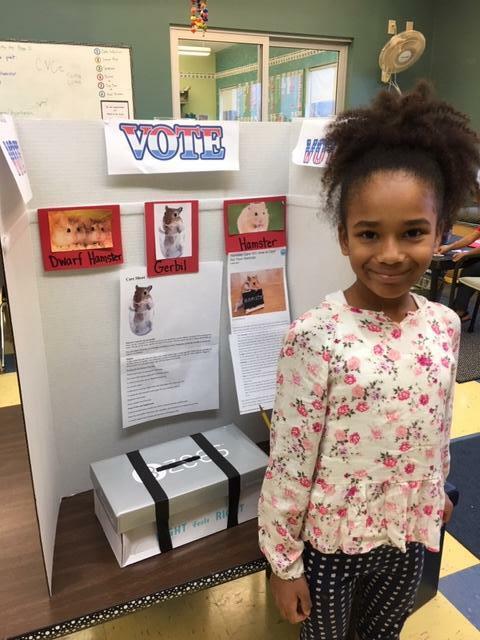 Weeks ago, the class chose candidates for President, Vice President, and Secretary. Those candidates all formed political parties to rally around them, complete with campaign managers! 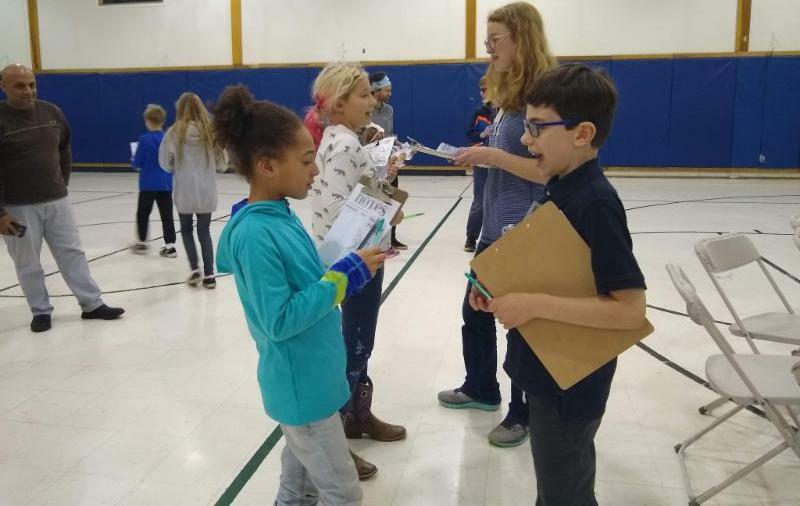 The groups worked together to create a party name, think of slogans and symbols, make posters, write speeches, and spend time campaigning throughout the school. Spirits were high as the groups worked together to get their ideas out there. 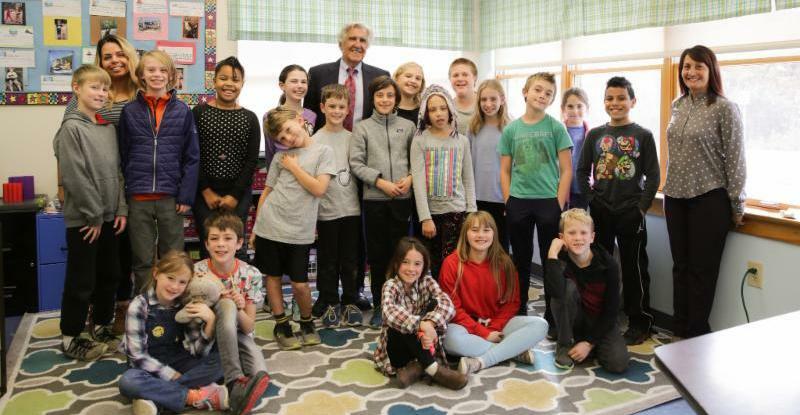 Leading up to election day, the class had been learning about the branches of government and even had a special visit from experienced politician, Joe Bruno. The day before the election, all candidates participated in classroom debates. Questions such as “How will you keep our classroom clean? 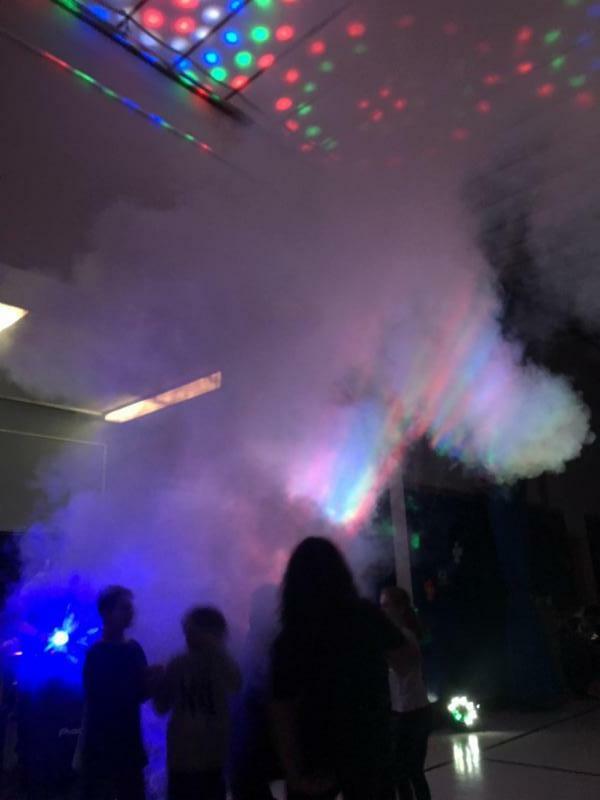 How will you get students to be quiet? What will you change about our classroom?” were answered thoughtfully. It was clear the candidates were taking this very seriously and were eager to prove that they were the right ones for the job. 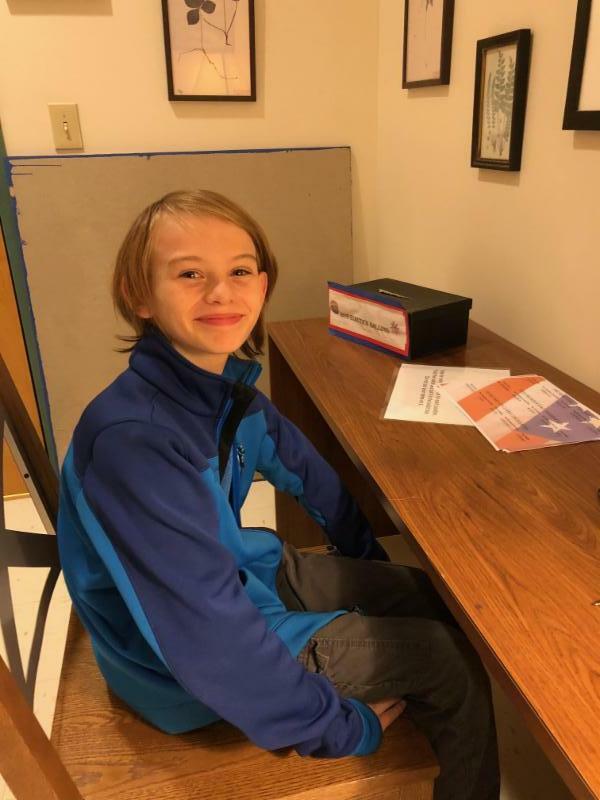 On voting day, a private booth was set up in the administrative hallway with space for voters to cast their ballots. The students lined up and waited their turn to vote. 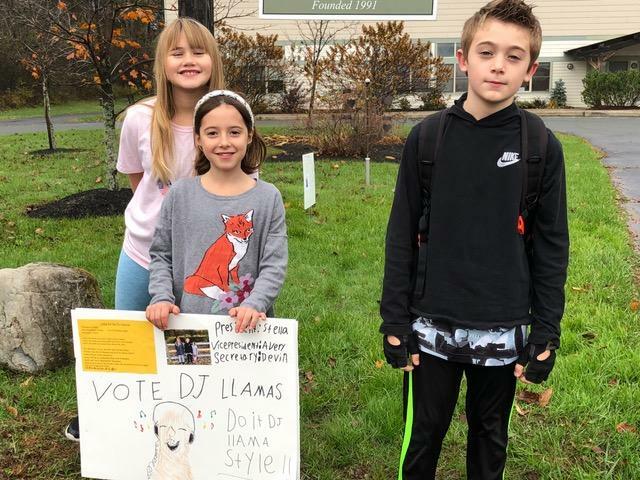 There were hushed murmurs and whispers and kids decided who they would vote for. 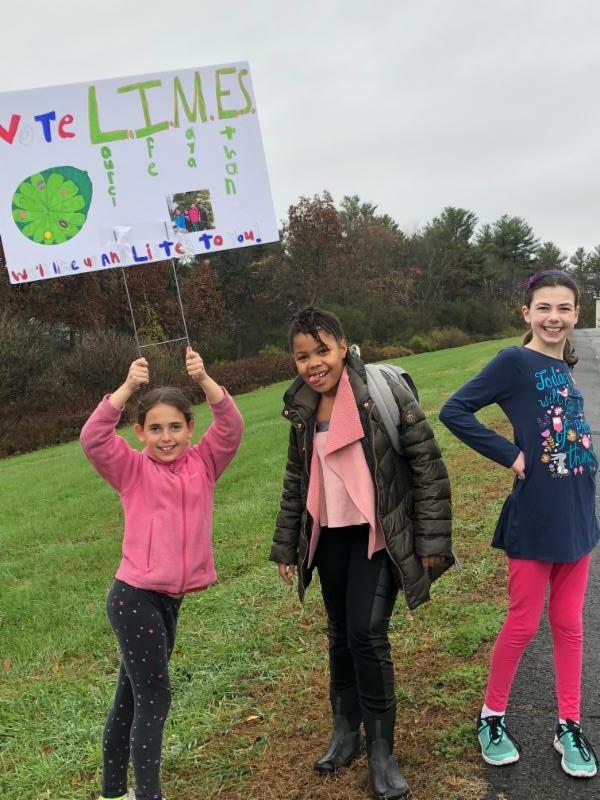 They returned to classes but would have to wait for the votes to be counted and see who would be their newly elected officials. That afternoon, Rose announced the election winners. Students cheered and congratulated their new President, Vice President(s), and secretary. Despite whether they were elected or not, everyone had a chance to use their voice to create change. Down the hall, another election was taking place. 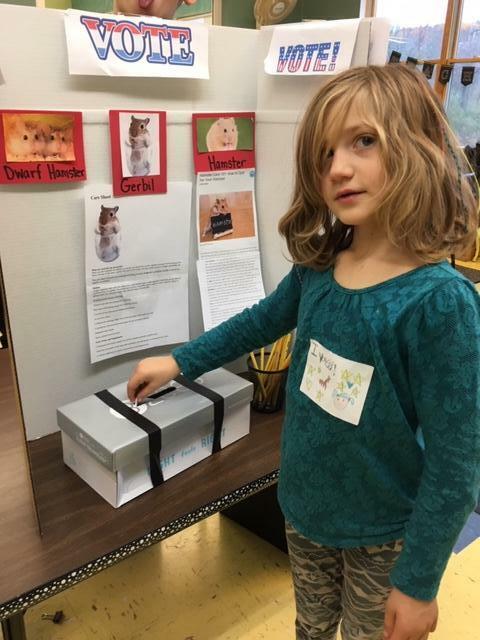 Students in K-1 and 2-3 voted for what type of class pet they would get. The choices were gerbil, dwarf hamster, or hamster. The election results reported dwarf hamster coming out on top by a surprisingly narrow margin. Parker’s second annual Supper and Sleuthing event was a success. 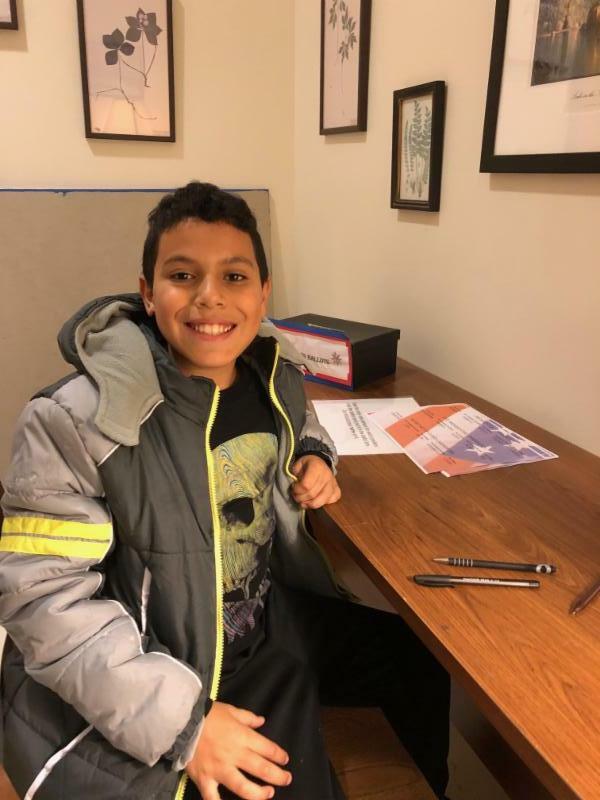 Many families gathered last Saturday night to work together and solve a mystery. Thanks to everyone who joined the fun and to organizer, Shira Love! 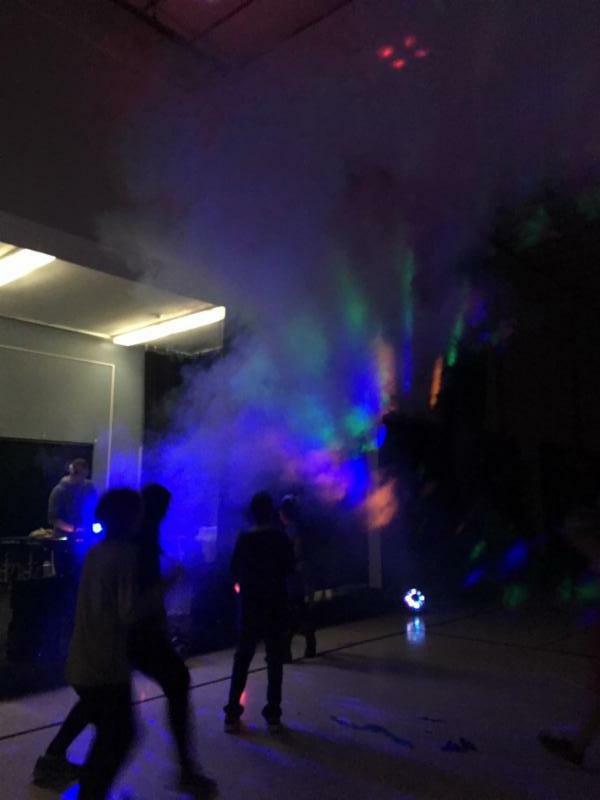 Last Friday night, middle schoolers descended on Parker for our first dance of the school year. 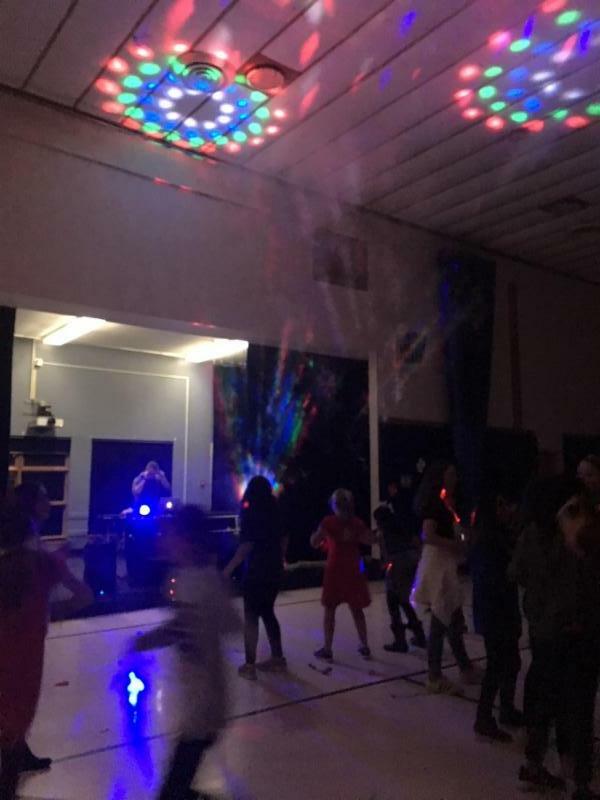 Fifth through eighth graders attended from Susan O’Dell Taylor School, Doane Stuart, and Woodland Hill, to make the dance a lively event!